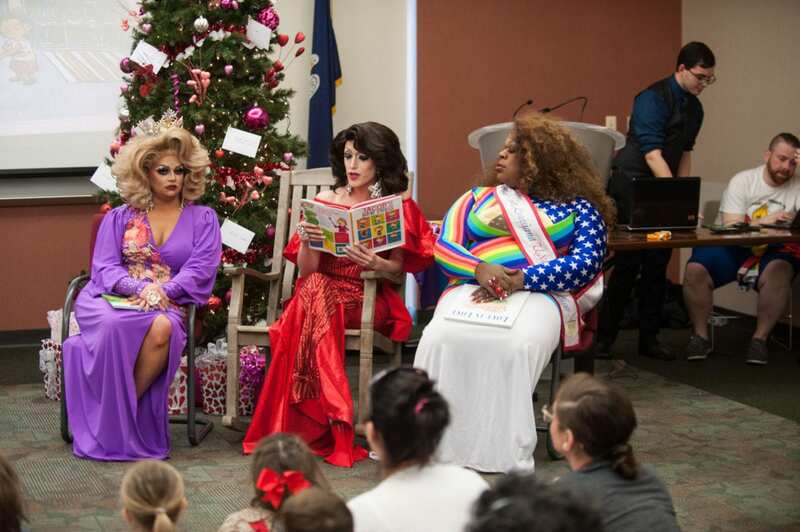 Three drag queens read "Jacob's New Dress" to families at a Lafayette public library. “If we allow the corruption of children to happen, then we are corrupted as well,” Thomas Drake, a protest organizer, told KLFY. Supporters are calling it a victory. 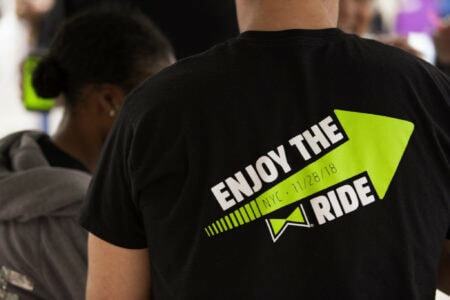 Sunday’s readings were not directly related to last fall’s library-sponsored event, organized in collaboration with an LBGTQ+ fraternity at UL Lafayette, that ignited controversy and drew a failed and spurious federal law suit. Robinson says it nevertheless took a lot to pull the readings off, which were originally scheduled in December. “We had to get the ACLU involved,” she says. After the original library-sponsored event was canceled (crowd control/safety being the purported reason), Robinson and fellow supporters booked a room for a private, Christmas-themed reading. That effort was blocked at the last minute when attorneys representing the library and Lafayette Consolidated Government produced a room reservation form that effectively banned any drag queen-related events until the federal suit was complete. (The suit was dismissed last week.) The ACLU intervened and the library and city officials agreed to strike the reservation form, a clear First Amendment violation, paving the way for Sunday’s readings. What to watch for: More readings and if the library ever officially hosts Drag Queen Story Time. Robinson says she intends to hold more private readings, potentially in Breaux Bridge. Many opponents say their issue wasn’t with DQST itself, but that the library sponsored and promoted the event last fall. The library had attempted to move that event from its Downtown branch to the South Louisiana Community College, where it was ultimately postponed amid security concerns. In a press release at the time, library officials committed to hosting DQST with the fraternity in the future. 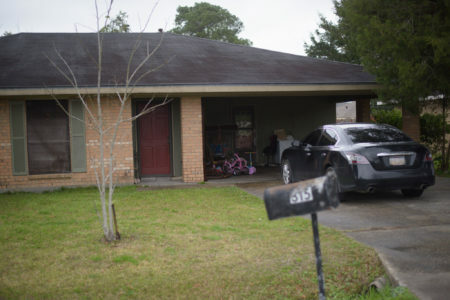 Shortly after Robideaux’s October 2015 victory, he bought a north Lafayette home owned by Marcus Bruno's wife, one listed for years in arrest reports as the residence of a repeat drug offender.